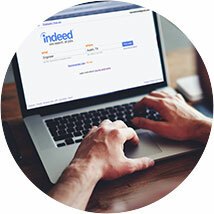 Indeed helps the right candidates find you. 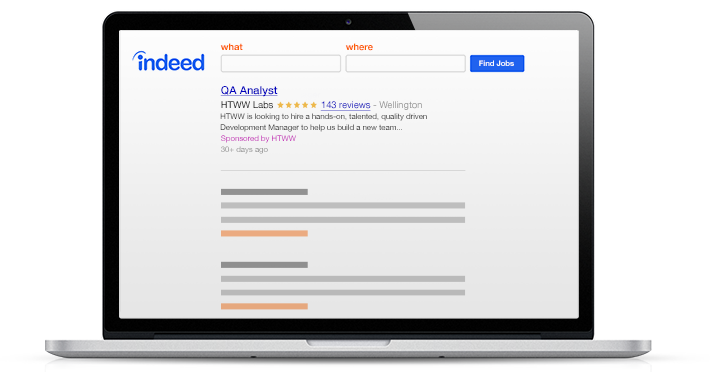 appear in general search results. 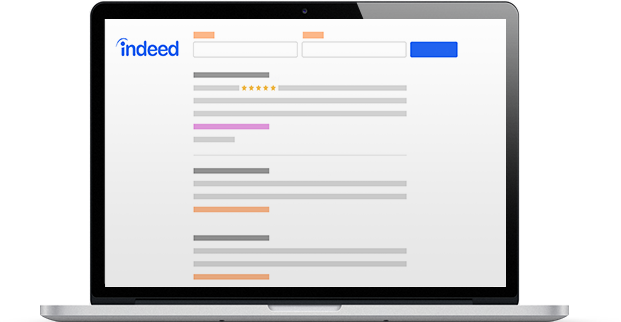 appear in general search results for free. 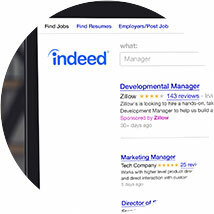 your career site with Sponsored Jobs. choose which jobs to sponsor.